The Georgetown University Real Estate Advisory Board brings together many top real estate leaders as advocates of the students and educational offerings for the Master of Professional Studies in Real Estate program. Serving as valuable mentors and resources to students. Providing national and international perspectives on emerging real estate strategies. Reviewing program curriculum to foster innovation and ensure industry relevance. Developing strong program links between the program, its students and the real estate industry. Recommending and overseeing applied research projects that help move the real estate industry forward. 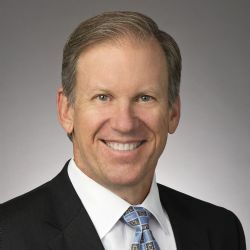 Jim Reidy is a Senior Managing Director with Savills Studley, a global real estate strategy, services, and advisory firm dedicated to helping clients achieve business and fiscal goals through conflict-free tenant representation-focused and strategy & operation consulting service. Jim leads the firm's Public Sector Consulting Practice, providing industry-leading competencies addressing workplace transformation, construction project management, and corporate real estate business process improvement challenges. Jim brings over 30 years of real estate management and technology experience focusing on real estate strategies and operations with Tier I consulting firms including Deloitte Consulting, Booz Allen Hamilton, and BearingPoint. Serving both public and private sector clients, including several Fortune 100 companies and most Cabinet level Departments of the US Government, Jim employs a combination of process re-engineering, performance improvement, leading practices in facilities strategies, operations, management, and decision support technology to address today’s rapidly evolving real estate and facilities management issues. Jim also brings significant experience defining, selecting, designing, and implementing technology-based real estate asset management solutions including Integrated Workplace Management Systems (IWMS) and Enterprise Asset Management Systems (EAM). In 2014, Jim was inducted into the Royal Institution of Chartered Surveyors as a Fellow, the highest level of membership. An international distinction, the RICS ‘Fellow’ status, or FRICS, is earned by those who have played a key role in shaping and contributing to the profession. 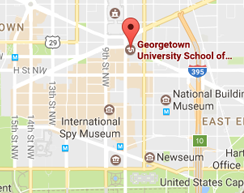 Additionally, Jim serves on Georgetown University’s Board of Advisors for their Master of Professional Studies in Real Estate program. Jim holds his Bachelor of Science in Architecture and Master of Architecture degrees from The Catholic University of America in Washington, DC. He has also attended The Strategic Leadership Workshop at Yale’s School of Management and the Designing for Adaptive Re-use at Harvard’s Graduate School of Design. Joanna Shapiro is a Client Executive and Managing Director in BNY Mellon’s Global Client Management US Federal Government Group. Joanna has more than 20 years of financial services experience in both the private and Federal sectors. Prior to joining BNY Mellon, Joanna was Senior Managing Director of a privately held multi-billion dollar hedge fund and was President of a boutique financial advisory firm specializing in housing and the Federal sector. Joanna also worked for Bankers Trust and Deutsche Bank, specializing in MBS/ABS/CMBS securitization and mortgage finance. In addition to serving on the Georgetown Real Estate Advisory Board, Joanna has also advised Georgetown Real Estate Capstone students. Joanna is an executive officer and member of the Board of Directors of Women in Housing and Finance, sits on the Global Executive Committee for the Women’s Initiative Network and is a founding member and business sponsor for VetNet, BNY Mellon’s veterans’ employee resource group. Joanna has degrees from the University of Michigan and Georgetown University. 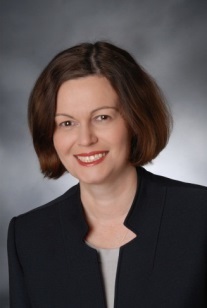 Mary Ann Ulrich is a Senior Manager, National Recruiting, with the Advisory Consulting line of service at PwC (PricewaterhouseCoopers) and is responsible for the identification, recruitment and selection of high performing experienced professionals for the firm. Mary Ann’s professional experience encompasses the areas of Talent Acquisition & Management, Management Consulting, Executive Coaching and Professional Facilitation with a focus on increasing organizational effectiveness, productivity, and profitability achieving greater return on human capital investment. Mary Ann's former career and project experience include Convivium Partners, LLC (her own boutique firm), Deloitte Consulting, BearingPoint, KPMG Consulting and DS Allen Associates, Executive Search. Her human capital industry experience includes: Information Technology, High Tech, Entertainment, Media, Communications, Real Estate/Asset Management, Utilities, Energy, Pharmaceutical and Financial Services nationally and internationally. One of Mary Ann's key strengths is her experience in helping new emerging practices achieve aggressive people growth objectives. She was instrumental in growing the Management Consulting & Real Estate/ Capital Asset Solutions Practices at BearingPoint and Deloitte Consulting hiring talent in the areas of design, engineering, architecture, facilities management and information technology. At PwC, Mary Ann has contributed to the growth of the Capital Projects & Infrastructure practice. In the recent past, through her alliance partnership with JCP International, Mary Ann facilitated Collaborative Partnering Change Programs for large multi- company capital project programs. She is passionate about collaboration & cooperation and believes that these behaviors are the success drivers for the 21st century. 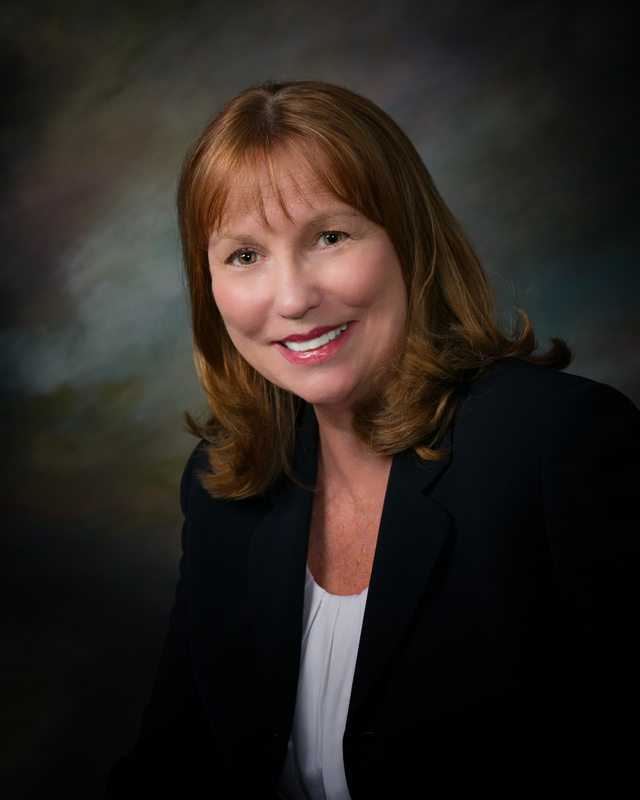 Mary Ann has been a Board Member and Vice President of the New Jersey Professional Coaches Association, and has served as the Professional Facilitator for 3 Annual Strategic Planning sessions for Corenet Global’s NYC Chapter. Mary Ann has a BA, Education from Caldwell College. Matthew B. Winn is a leader of the retail brokerage platform in the Americas and a member of the Global Retail Management Team at Cushman & Wakefield. He has been involved in billions of dollars in transactions as a trusted partner in the growth, operations and development of many companies throughout his 20-year career. Winn is responsible for all areas of the business including overall strategy, operations, business development and platform growth. He has a broad range of experience including: acquisition and underwriting; deal structuring; financing; development; leasing; management and sales; as well as, corporate and board level, strategic planning, branding, and company development focused on real estate. 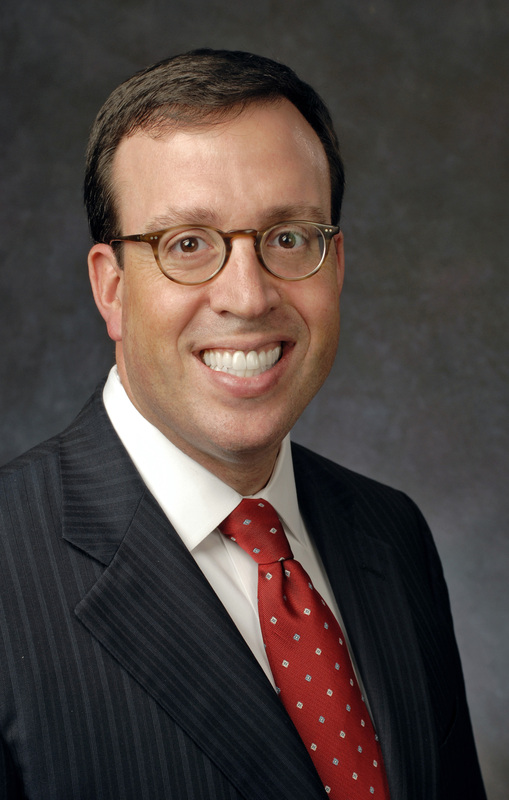 Winn previously held positions with Starwood Capital Group and Prudential Financial. He graduated from Wesleyan University in Middletown CT with a Bachelor of Arts Degree with Honors in Art and Architectural History. He currently chairs the Bizwanger Committee that provides annual awards for teaching excellence at the University. Winn is an active volunteer with the Leukemia & Lymphoma Society where he has been a candidate for the Man of The Year in the society’s Georgia Chapter and a Team in Training mentor and participant. He is a member of the International Council of Shopping Centers and the Urban Land Institute. Winn is licensed as a real estate salesperson in the states of New York, Georgia, Alabama and North Carolina.